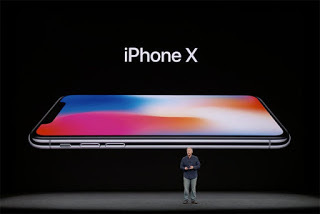 Name of the new iPhone unveiled! released today by Fortune tech, we might just have found ourselves the official names of the new Apple devices. 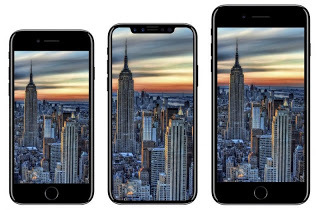 of the soon-to-be-released versions of Apple iPhone. 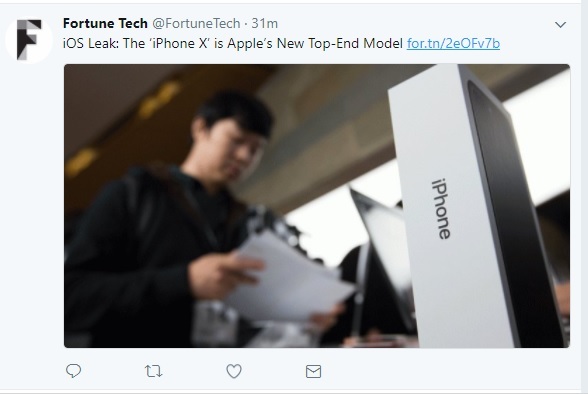 would either be named iPhone 10 or iPhone X.
Galaxy. Yea, you can’t eat your cake and have it. 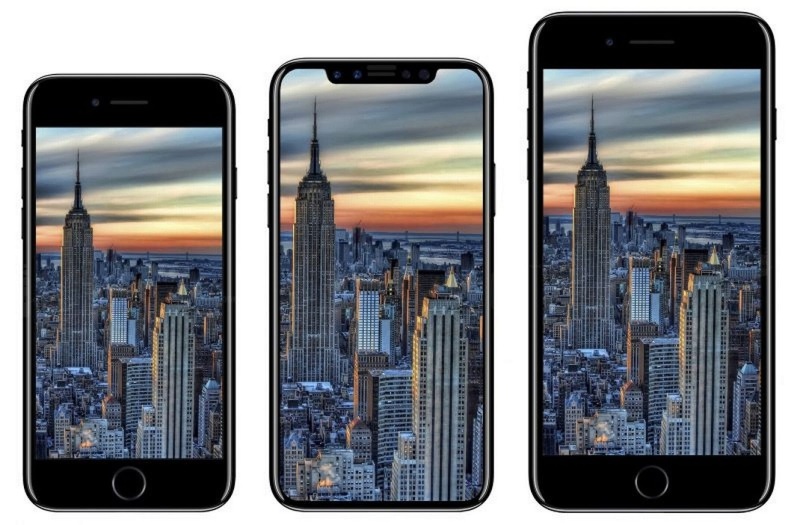 The all new iPhone8: Design and release date. 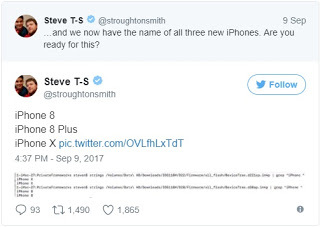 What does the S in iPhone stand for? ← Double your internet speed. Learn how to use wifi and cellular data at the same time. 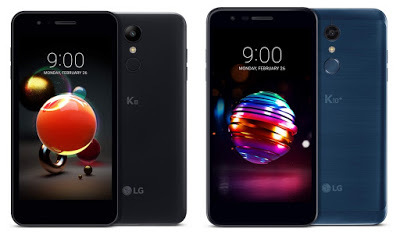 LG K8 and K10 smartphones announced. See specifications. Huawei replaces Apple as the second largest smartphone sellers. Apple iPhone X: the truth Apple won’t tell you.